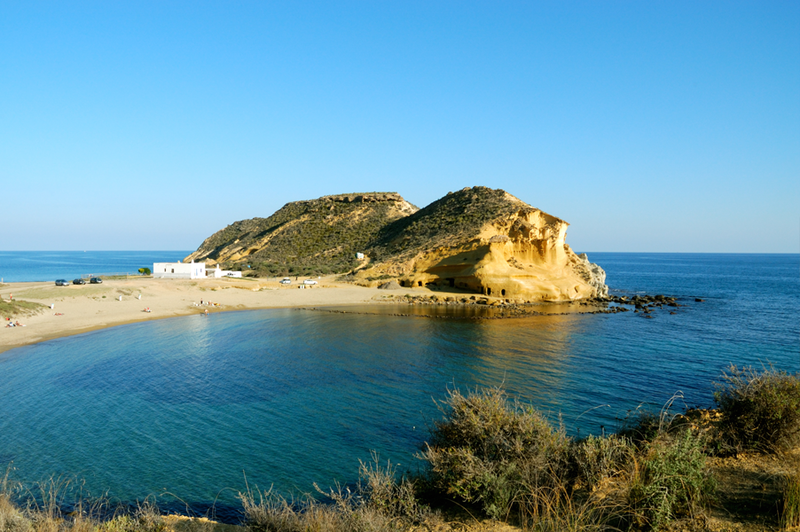 There is a total of thirty-nine uniquely beautiful beaches stretching along the Águilas coastline. 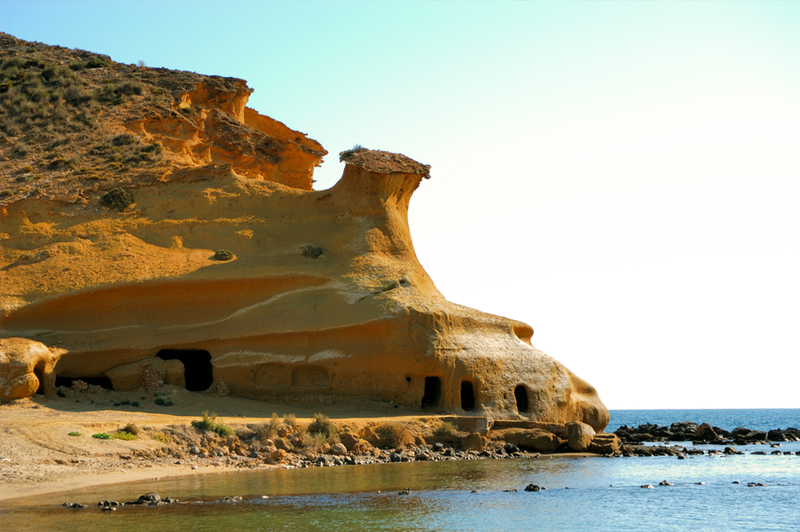 "Cuatro Calas", to the extreme south, on the border with Almeria, and just 2km from the campsite, is of exceptional beauty and has been awarded the status of ‘Protected Natural Landscape’. 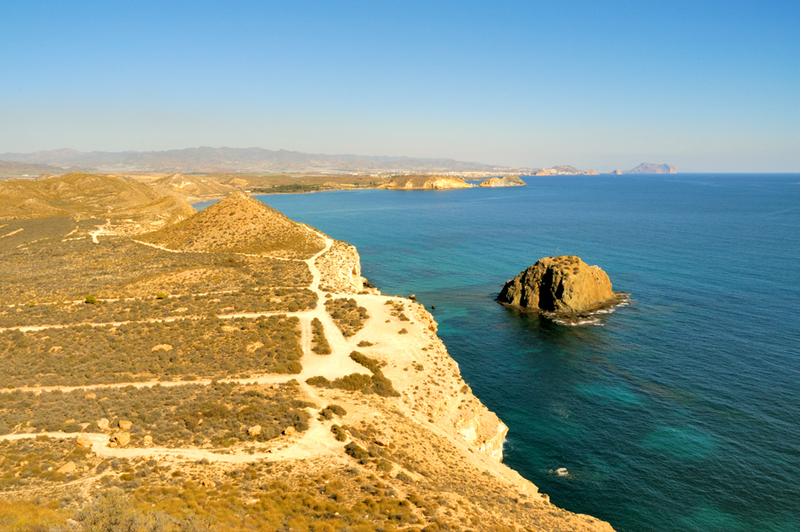 Four large bays shape the landscape (from south to north): Poniente, Levante, El Hornillo (with its Fraile Island) and Calabardina. 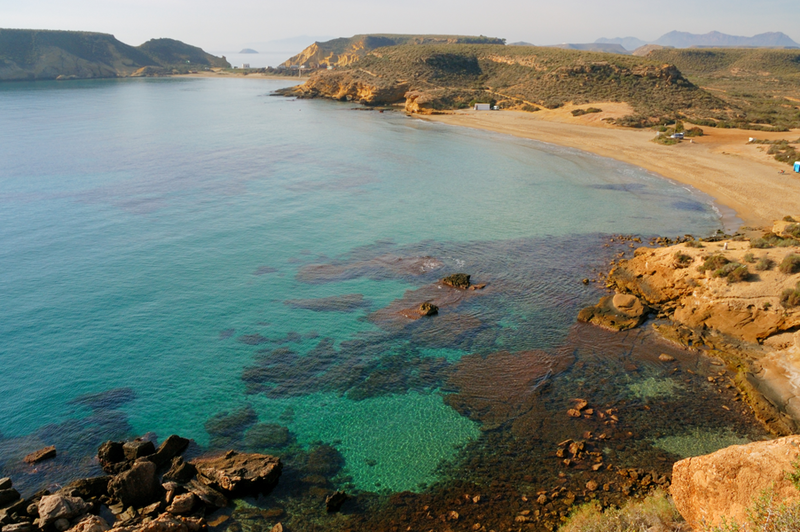 Untouched, virgin coves run northwards from Cape COPE. 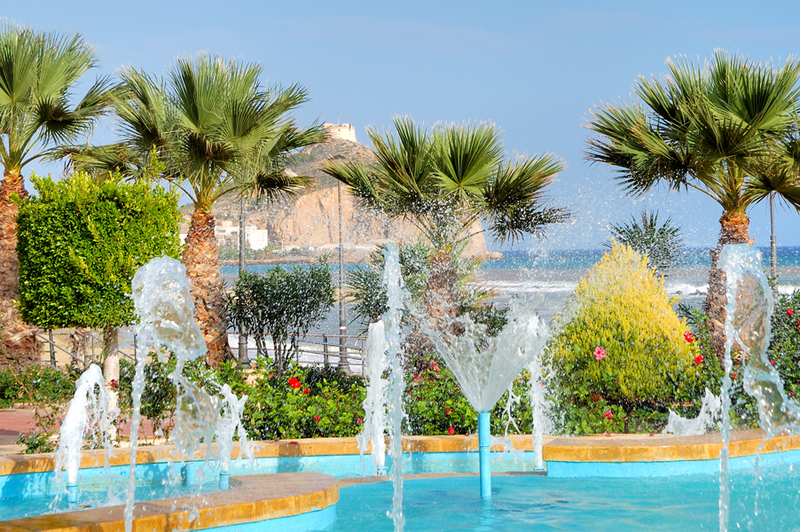 In the town centre, we have two broad boulevards: Levante and Poniente. 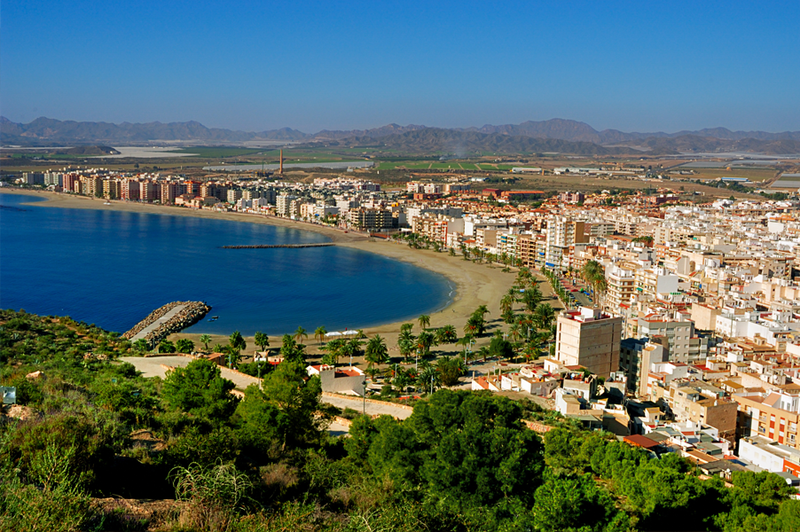 Águilas boasts a series of Blue Flag beaches, as well as the Q on Las Delicias beach, which says a lot about the quality of the water and environmental value of our beaches. Since Águilas enjoys such an exceptional microclimate throughout the entire year, you can engage in all kinds of sports in both the winter and the summertime. The sea beds are rich in flora and fauna and, together with the coastal features of special geological interest, are the delight of all diving enthusiasts. You can also practice water sports and other activities in contact with nature (walking, climbing, hiking, etc.). 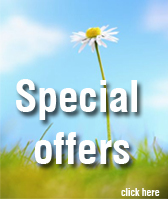 All the trails run through areas of outstanding natural beauty. The city’s museums will give you the opportunity to learn about the history and nature of Águila and its people. There is also the Carnival Museum, Railway Museum, Football Museum, Roman baths, Archaeology Museum and Marine Interpretation Centre. Additionally, the city offers a wide range of services of all kinds which help to make our visitors’ stays more enjoyable: restaurants, cafes, shops, “Águilas Plaza” shopping centre, Decathlon, cinemas, nightclubs, etc. 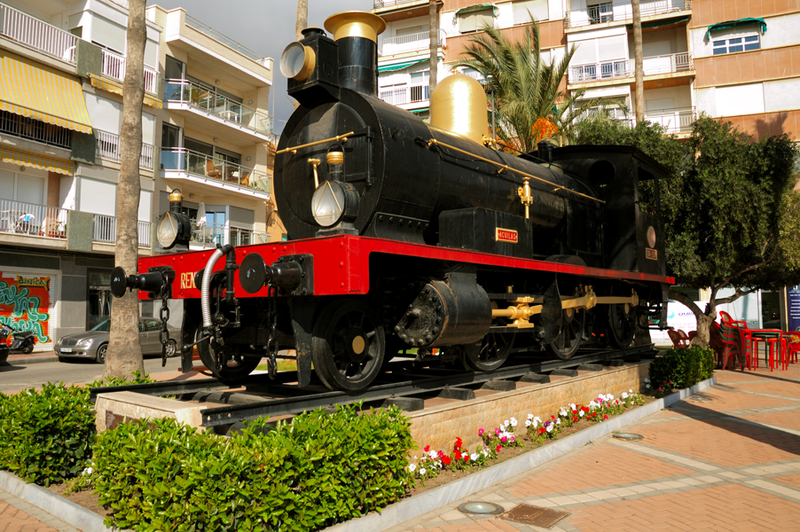 Águilas is famous for its long-standing Carnival celebrations. A Bank Holiday of National Touristic Interest, Carnival is a spectacular event in which all people, young and old, take to the streets to enjoy seven nights of fun and laughter. 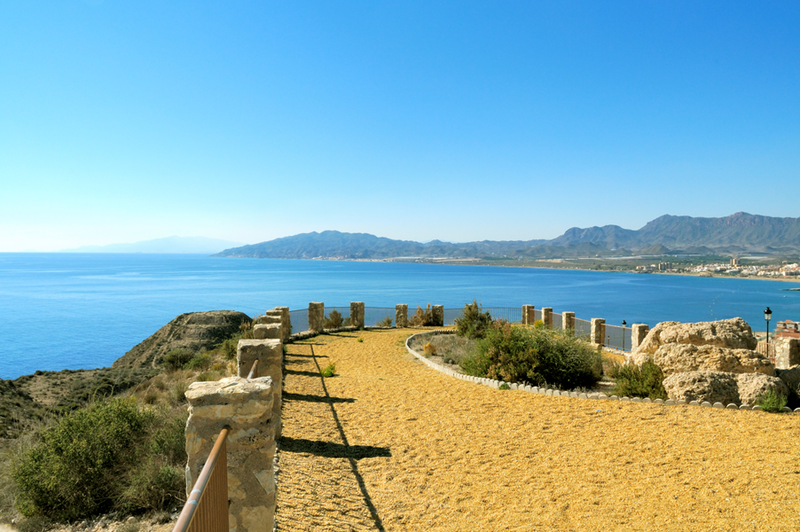 San Juan de las Aguilas Castle and the Pico de l'Aguilica View Point; Plaza de Espana roundabout; Águilas Casino; El Hornillo wharf; Sagrera y Los Alacranes Mills; COPE Tower; Fraile Island; "Cuatro Calas" beach. 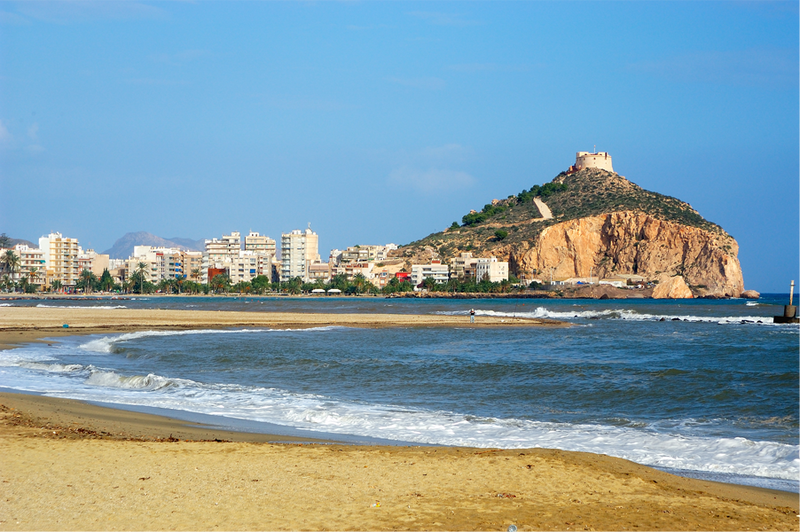 Come fall in love with Águilas and its beaches and bays, its sunrise and sunsets, its marine town feel, its deep blue sky, its castle, its mountains and landscapes, and a thousand other things, is enchanting. You will love it.